India is again known for its rich cultures and traditions with its most incredibly beautiful states. 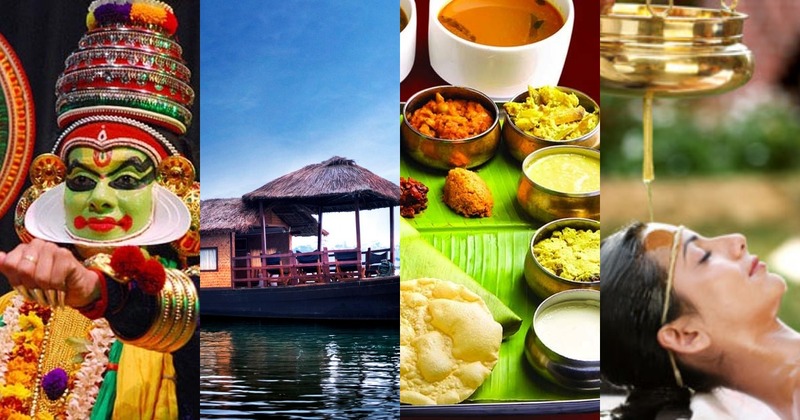 Kerala being one of the most beautiful places on earth is popularly known as “Gods Own Country” for being the land of Coconuts, backwaters, elephants, and its rich cultures and traditions making it the most awesome tourist location of the World. Being the most attracted place of the tourists, Kerala is famous for stunning beaches along the Malabar Coast, Labyrinth of Backwater pathways in Alleppey and Kumarakom to the mesmerizing hillside tea gardens in Munnar and Landscapes. Kerala is a land of cultural diversity made up of various religions, communities, and regional cultural and language variations. The culture of Kerala is amalgam of native art forms, language, literature, architectural style, music, festivals, cuisine, archaeological monuments, and heritage centers and so on. 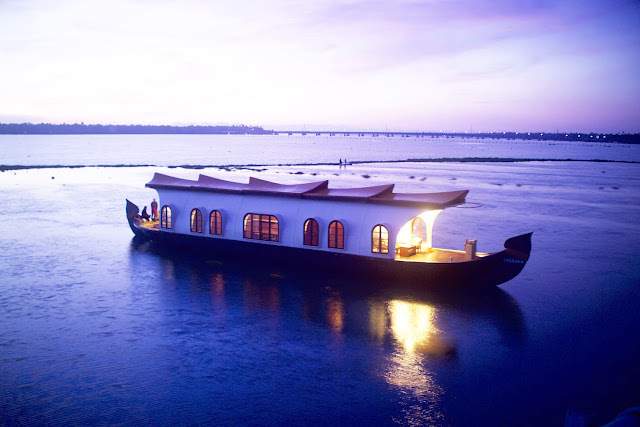 The most attracted places in Kerala are Alleppey, known for the backwater trips on houseboats or Kerala houseboat tour. While being on a houseboat vacation along the natural Backwaters in Alleppey gives a chance to observe landscapes attractions like Lavish Paddy areas below the water levels, small Chapels, fishing with netting, ducks in water and water lilies etc. Alleppey is the home to the many tourist destinations like Chettikulangara Bhagawathy Temple, Arthunkal Church, Krishnapuram Palace, Pathiramanal, Marari Beach, and Sri Krishna Temple etc. Provided that one must go on Backwater Tours in Kerala. Munnar, being the most popular hill station of South India, has unique views of Verdant Mountain Slopes. 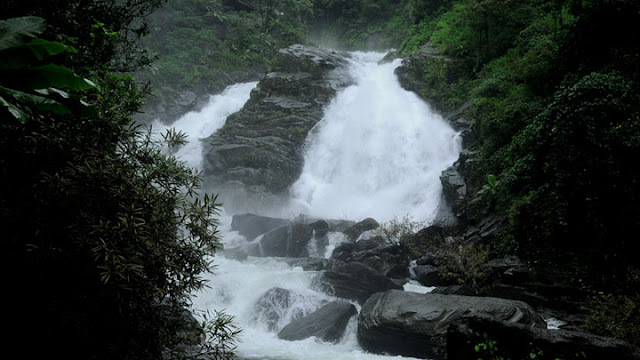 The modern Munnar has lavish organic mountains decorated by tea gardens, Lots of waterfalls and hiking routes. Kumarakom, situated near the Vembanad Lake, is a sleepy little hamlet with alluring scenery and rare Flora and Fauna offering boating, house boat cruising fishing and sightseeing. Being the land to the sanctuary, this is a breathtaking place while watching the birds and nature’s beauty while on a boat trip. Wayanad, the “Green Paradise” of Kerala is enriched with scenic beauty, traditions and wildlife, being the blend of nature and heaven together, famous for its richness in tribal heritage and agricultural abundance. Being home to the mesmerizing locations, it includes Wayanad Wildlife Sanctuary, Lakkidi, Tusharagiri Waterfalls, Kalpeta and Sentinel Rock falls. Also being the most adventurous destination of South India. Thekkady, home to the Periyar Wildlife Sanctuary has scenic beauty along with its wildlife. Kochin being the starting point of most of the Kerala Tours, is a part of a beautiful district located on the coast of Arabian Sea, Ernakulum, popularly known as “Queen of Arabian Sea” is one of the finest natural harbors in the world. Thiruvananthapuram, the capital of Kerala, is better known as the city of Lord Anantha is of great historical importance. 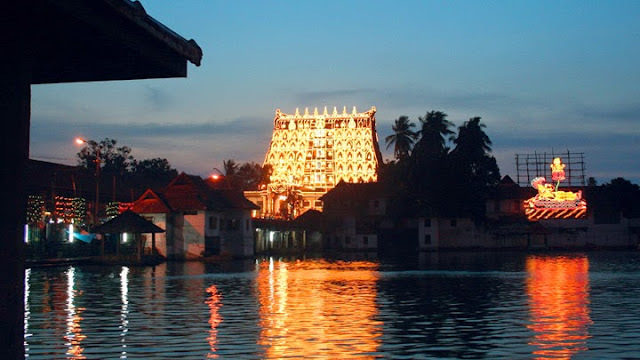 It owes a lot to Padmanabha Swamy Temple and Serpent Anantha. Famous for its architectural styles has the best breathtaking locations as Kuthiramalika Palace Museum, Napier Museum, Ponmudi, Kovalam, Veli Tourist Village and Sri Padmanabhaswamy Temple, known to be the richest temple of the world. Varkala and Kovlam the most famous beaches of Kerala. Whereas Vagamon, a promising hill station with Mystic Hills. Bekal, with the beauty engraved, has its best attraction as Anjaneya Temple of Bekal Fort. One of the best hill stations of India, Nelliampathy known as “Poor man’s Ooty” is famous for hiking paths and adventurous experience. Being in “God’s own Country” Kerala, is overall and amazing experience filled with adventure and peace and breathtaking beauty of the earth. Go ahead, plan a trip to the most mesmerizing place of the world.